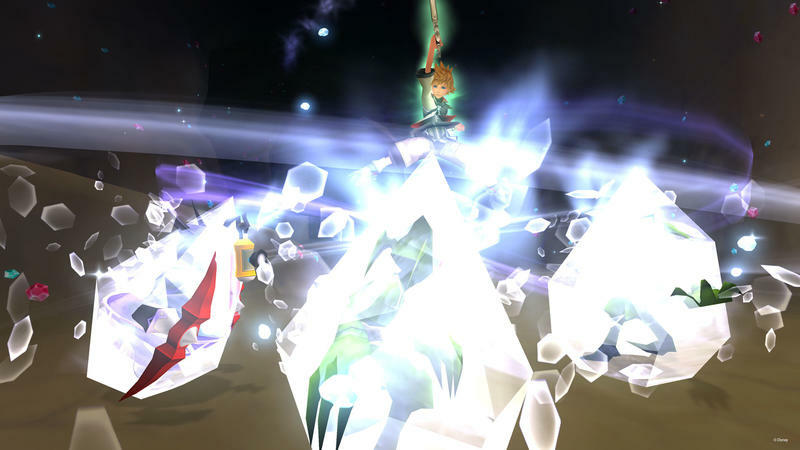 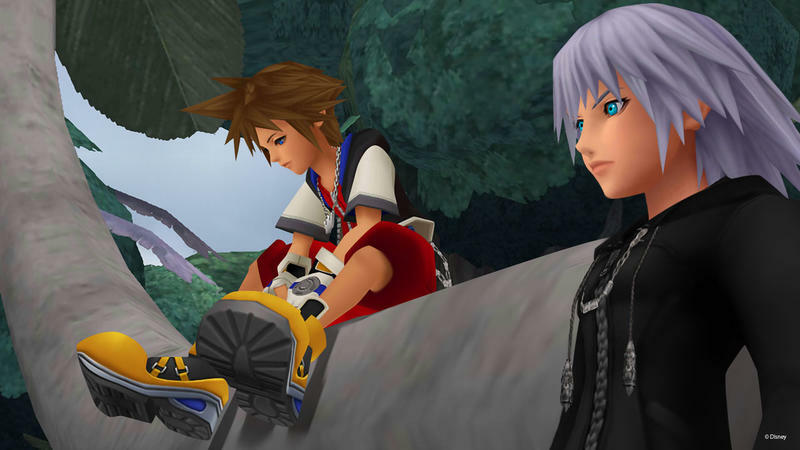 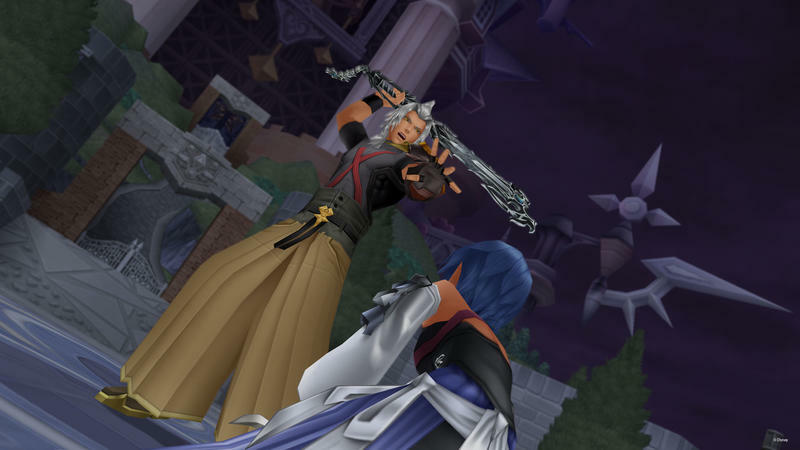 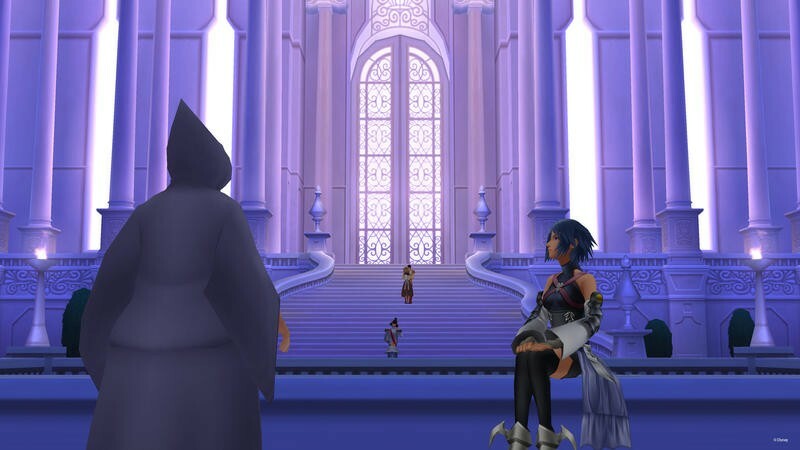 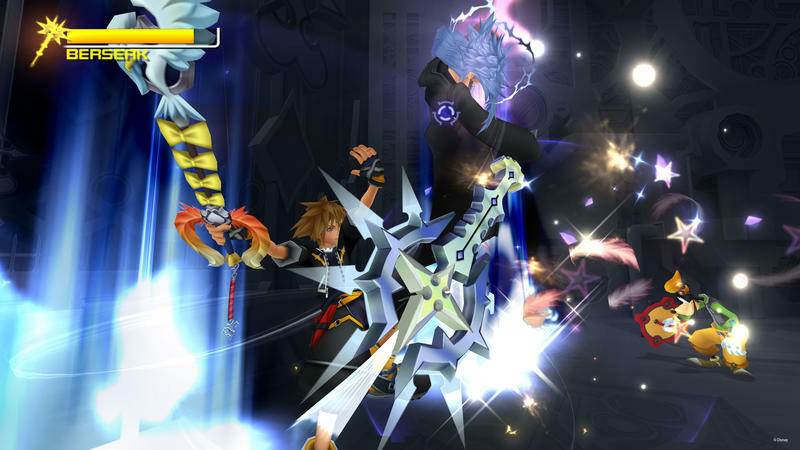 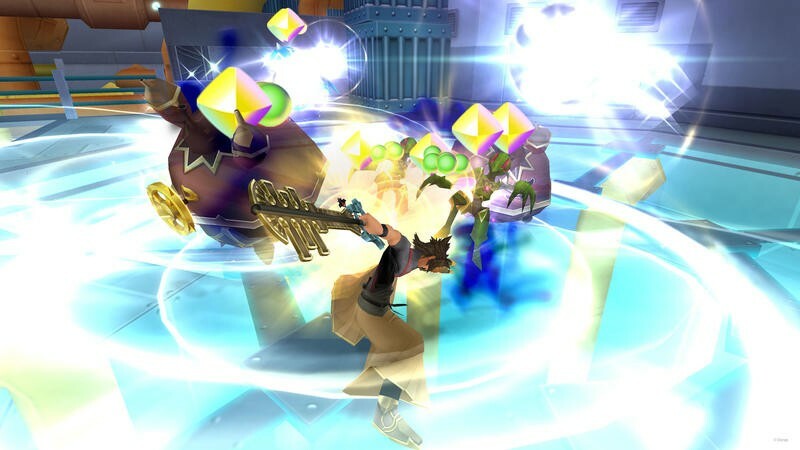 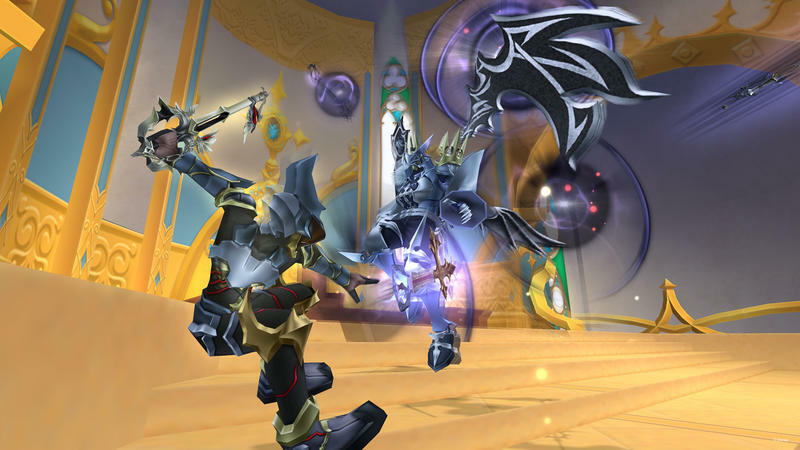 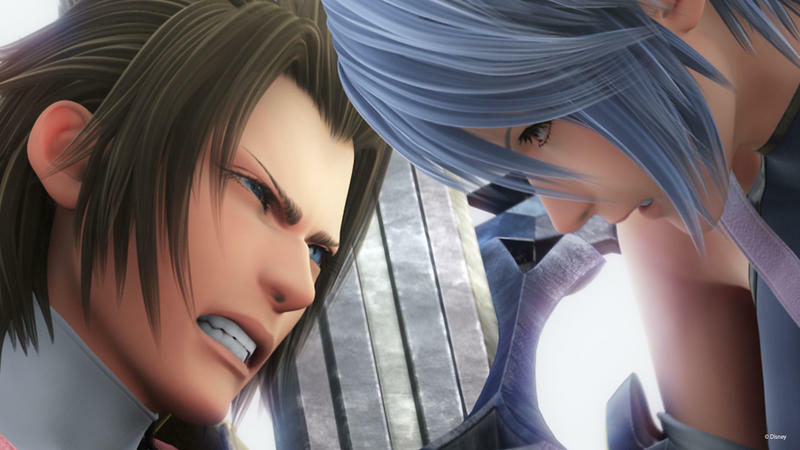 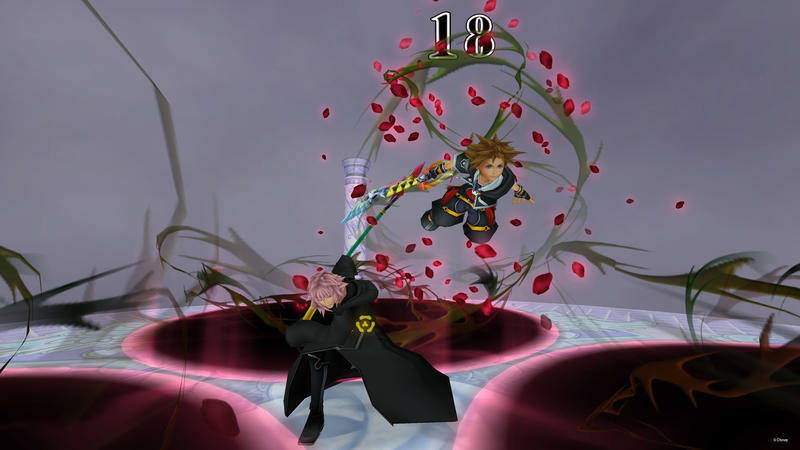 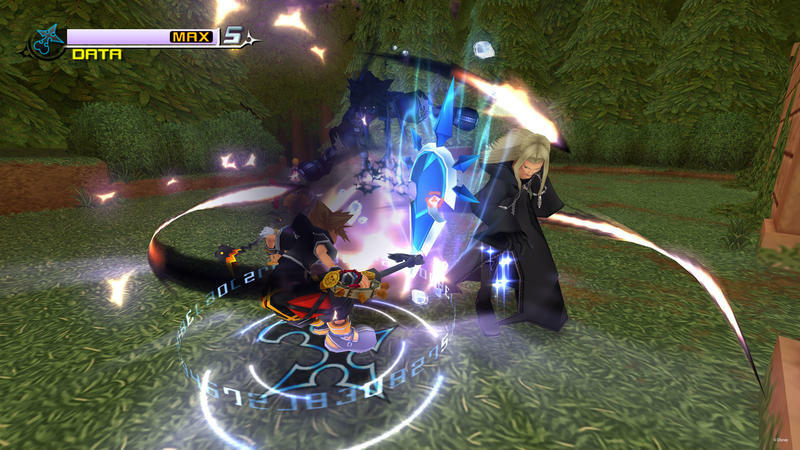 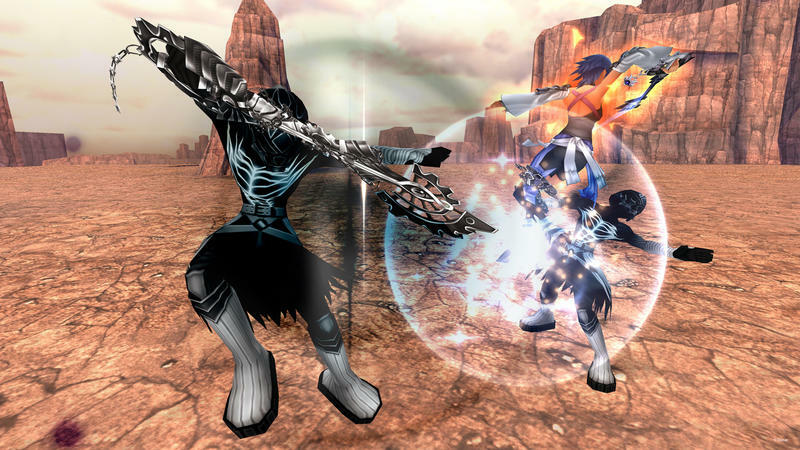 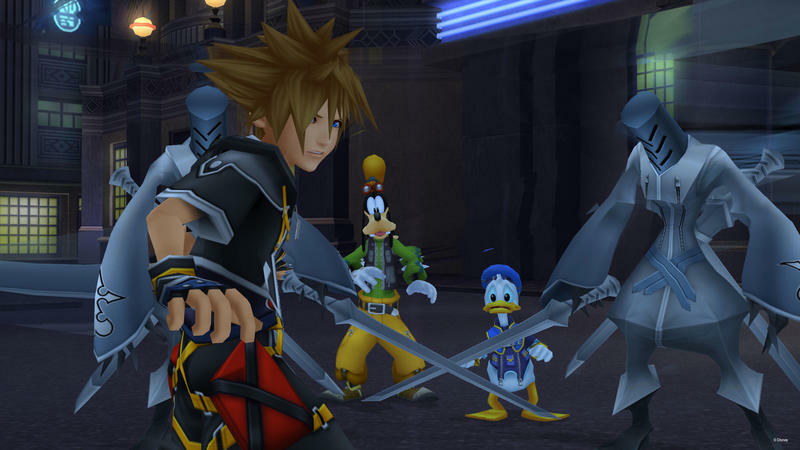 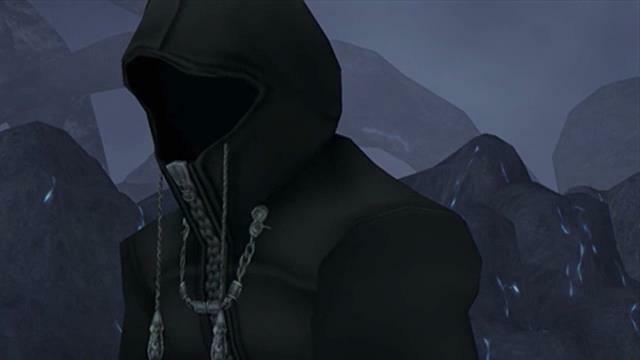 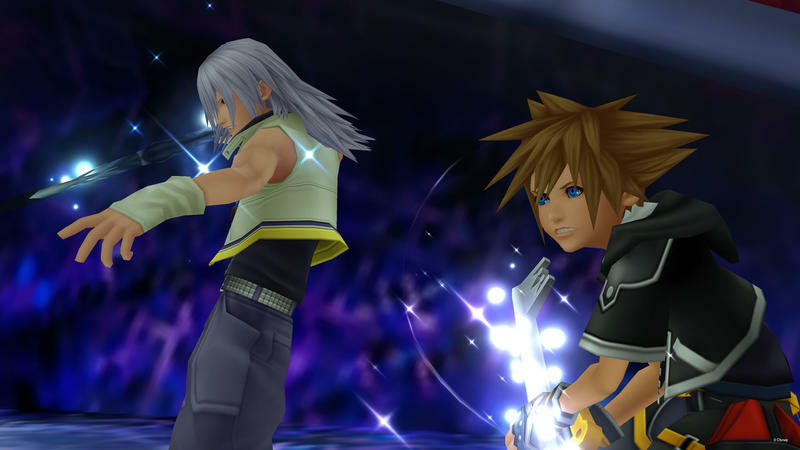 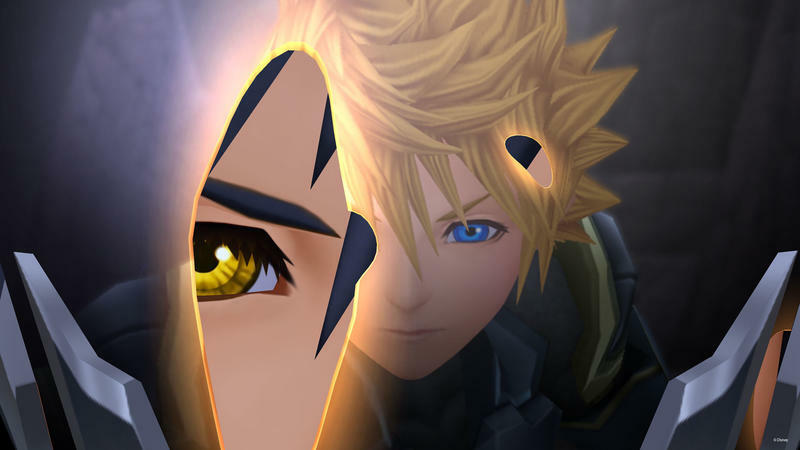 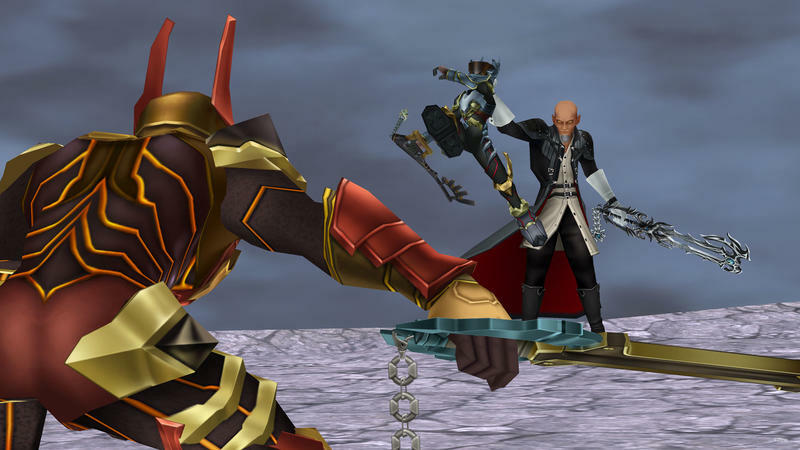 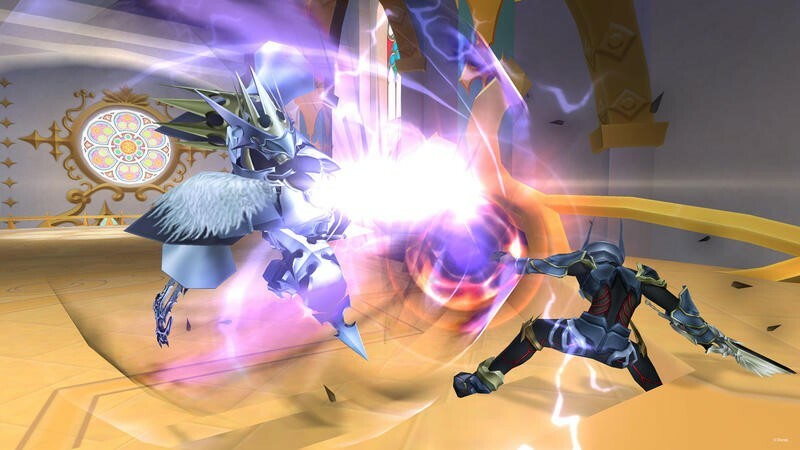 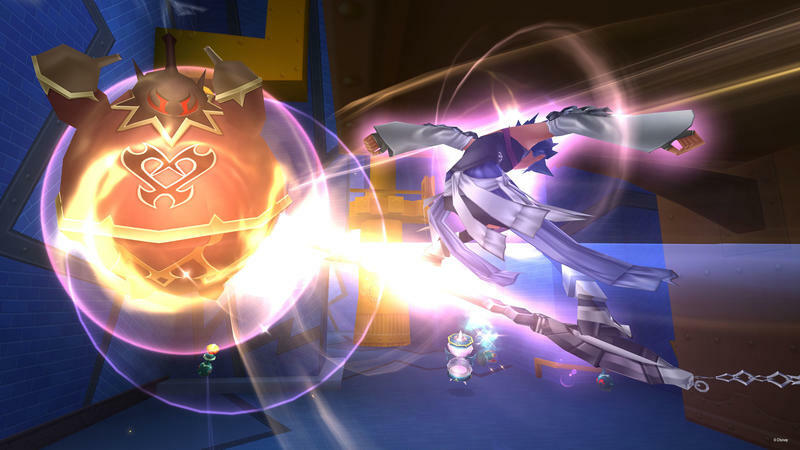 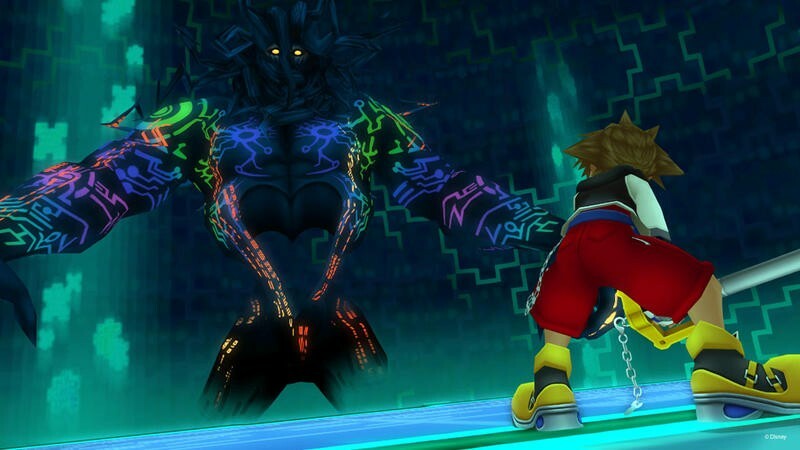 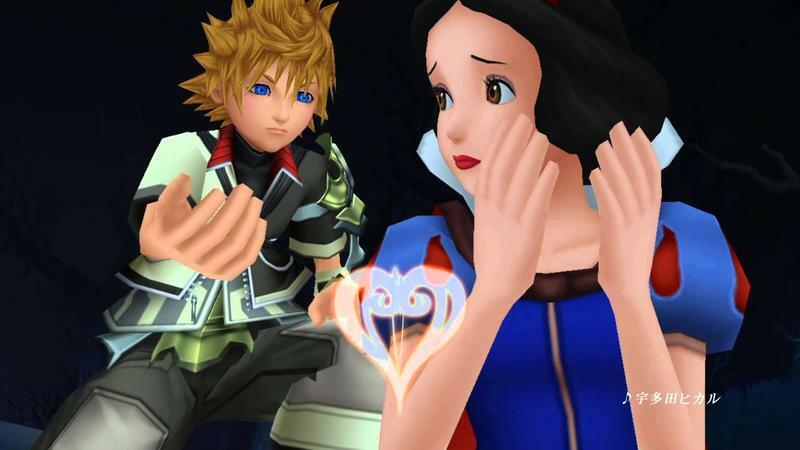 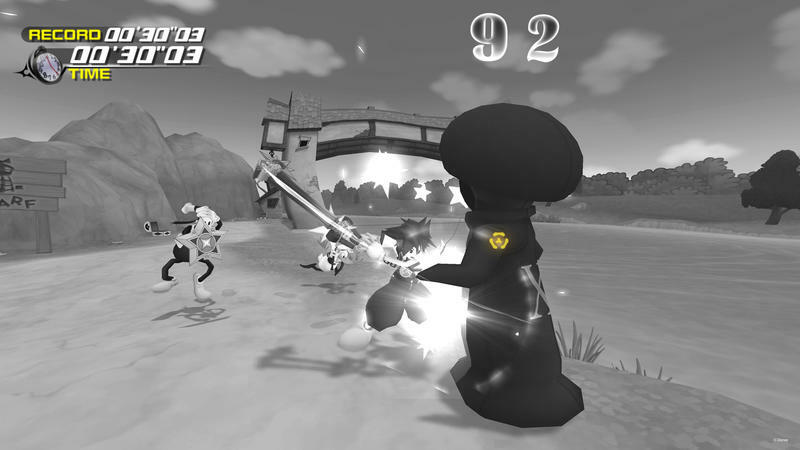 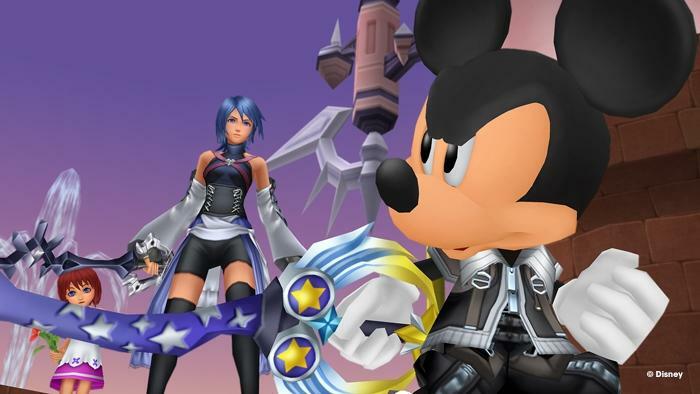 Kingdom Hearts fans have waited a long time for their series to return to the spotlight. 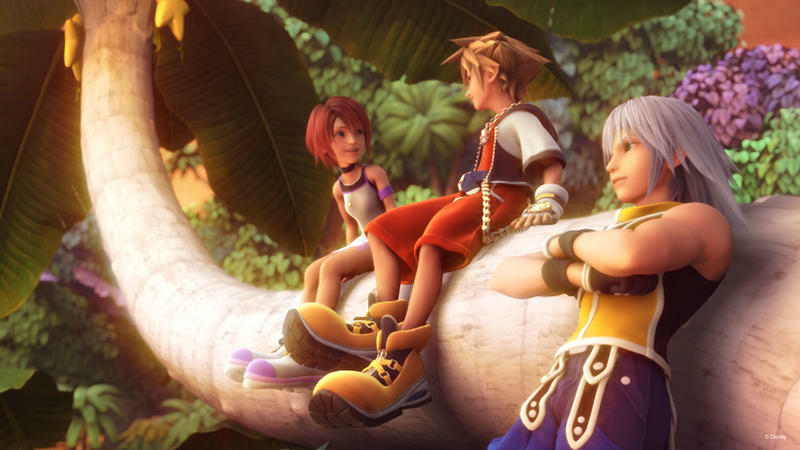 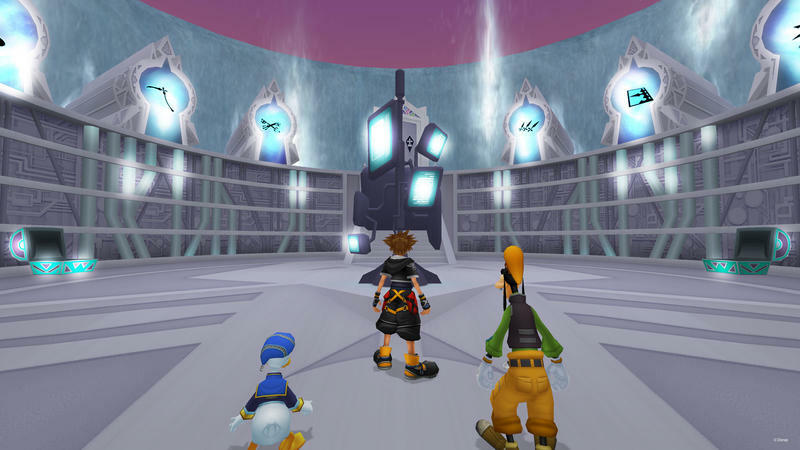 It’s hard to believe that two generations have gone by since we first set out with Sora and his friends, and it’s even harder to believe that the series skipped an entire generation of consoles to make room for handheld side entries. 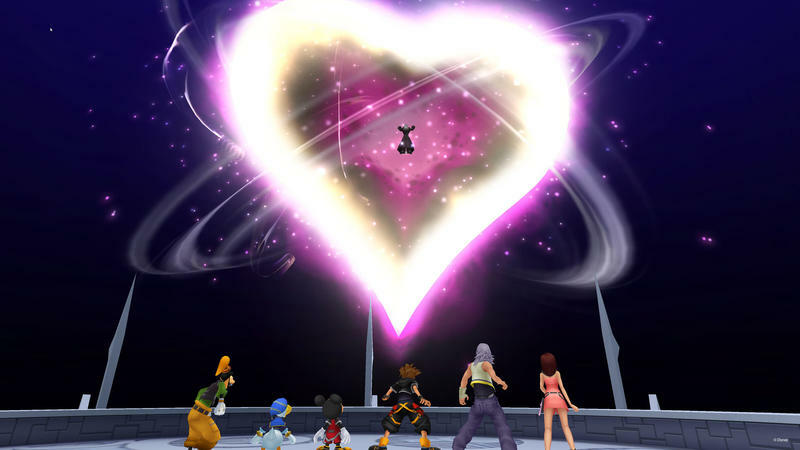 12 years is a long time, and in that time frame, a whole new batch of gamers have grown up and come of age. 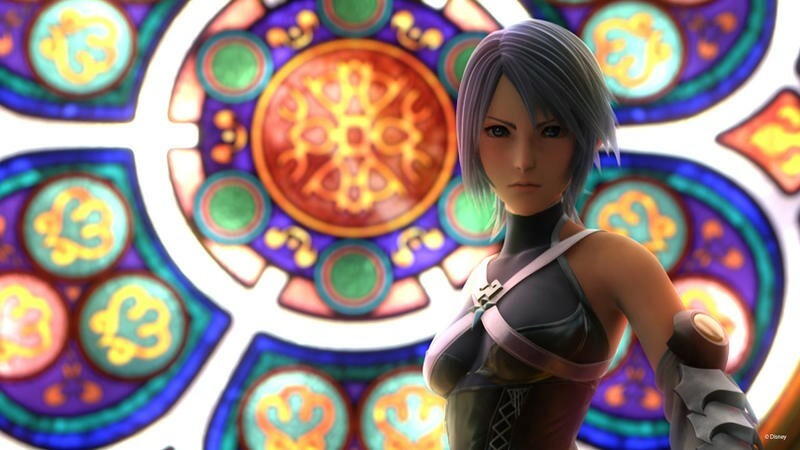 Square Enix has done a great job allowing newcomers and old-timers alike to remember the magic of this series with the HD remakes, but if you are like me and don’t have all the time in the world to drop on a long RPG anymore, then here is the short version in a trailer. 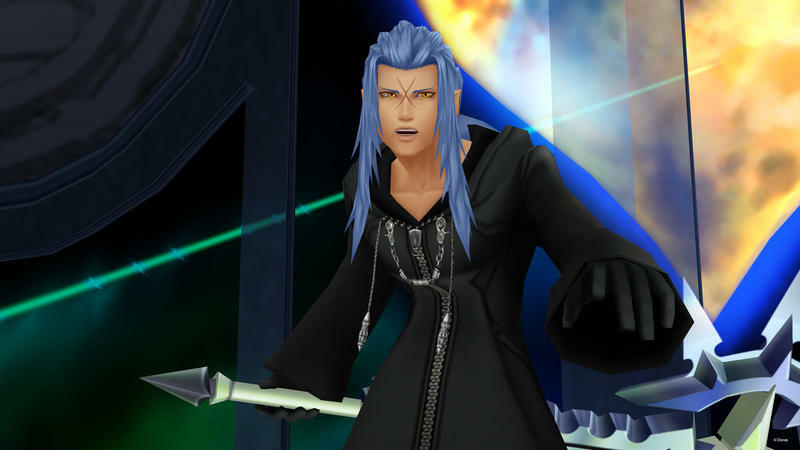 Not even three and a half minutes is all it takes to give the general gist of this series. 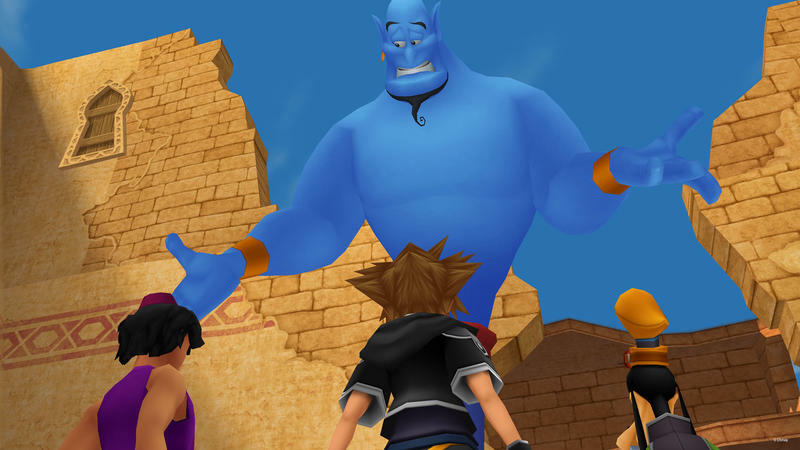 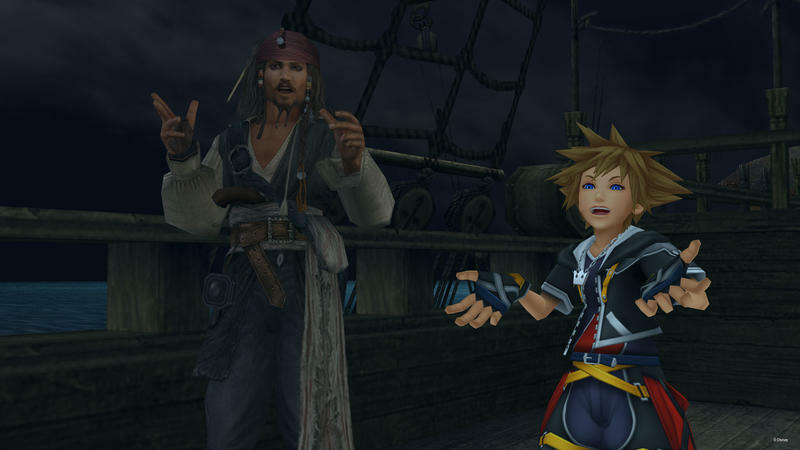 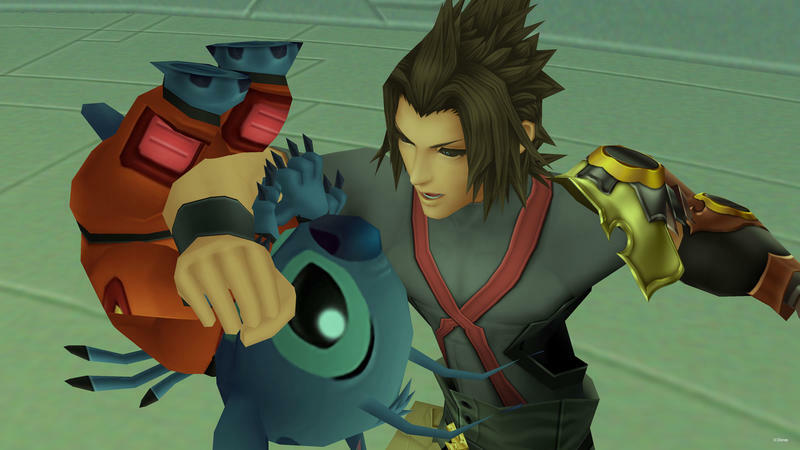 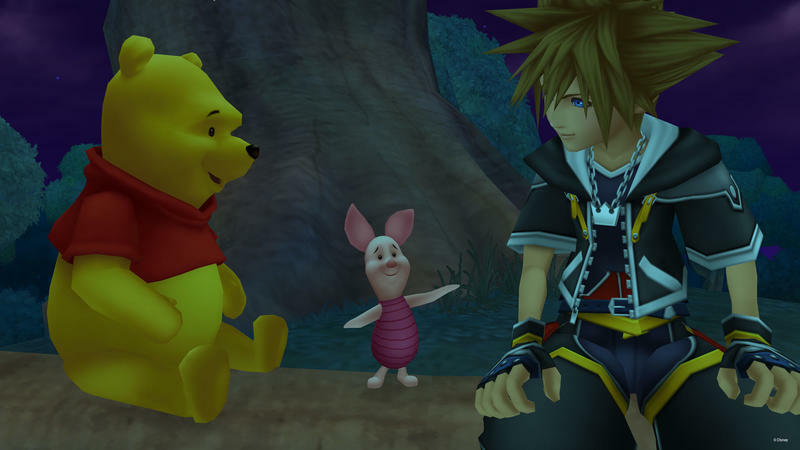 Disney characters live in a universe that connects each of its movies’ locations to one another, and oh yeah, Final Fantasy just happens to be part of that. 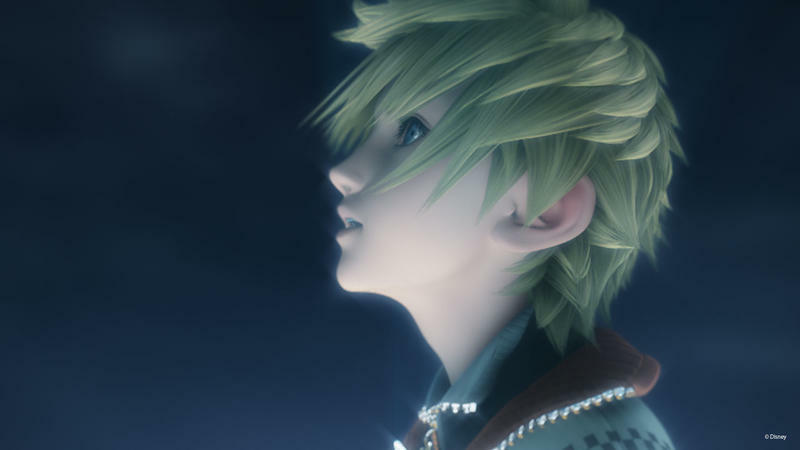 When a dark force threatens to sever those ties, a boy of dreams emerges to put a stop to it. 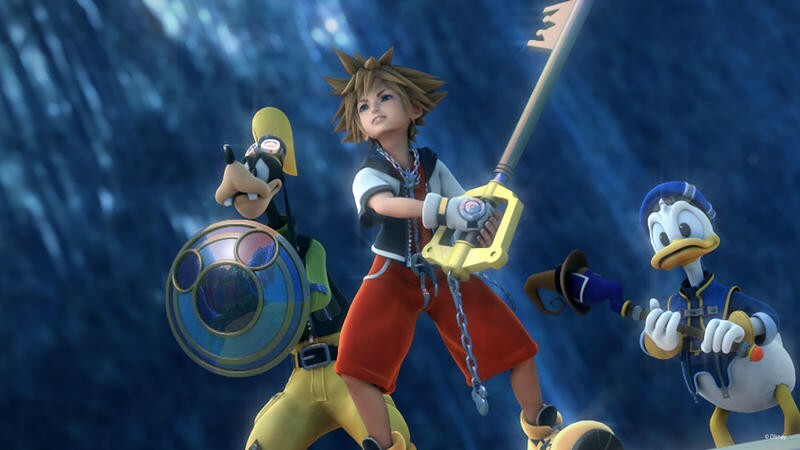 Of course, Goofy and Donald Duck are there to help him like always. 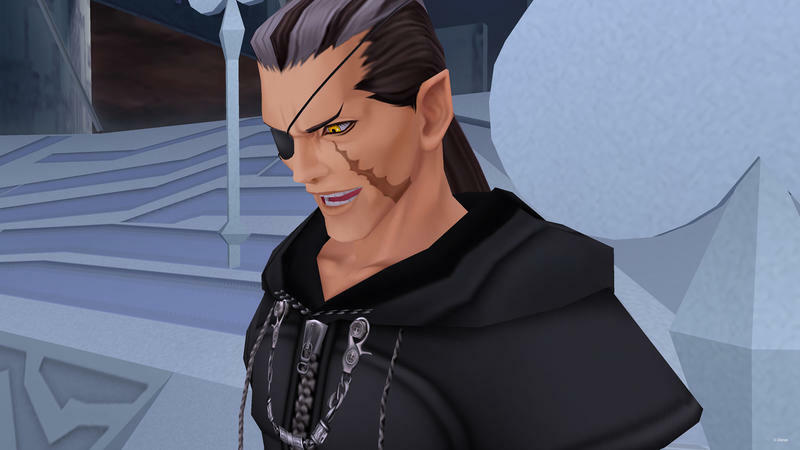 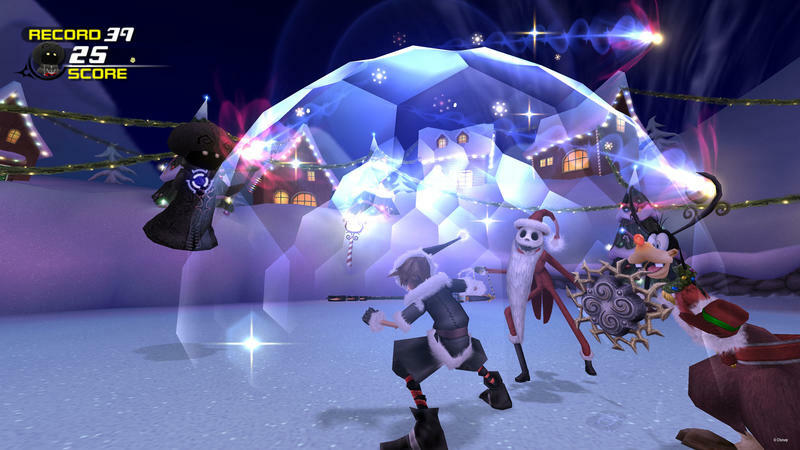 Kingdom Hearts HD 1.5 REmix is already available on the PlayStation 3, and Kingdom Hearts HD 2.5 REmix will join it on Dec. 2 in America. 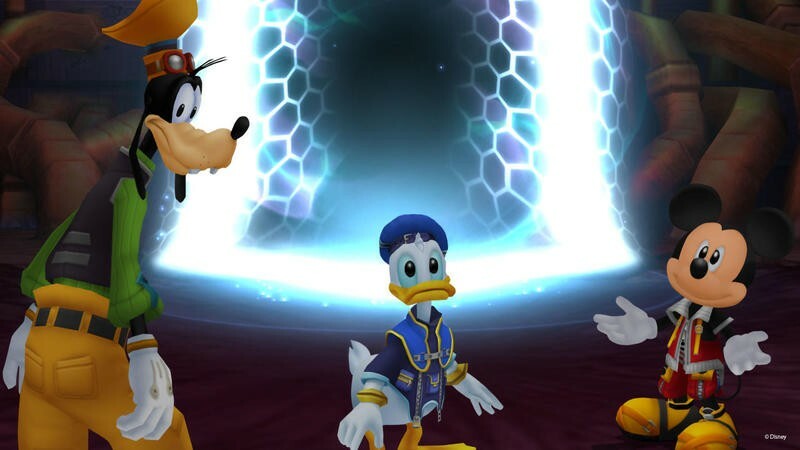 If you are playing catch up with the series to prepare for Kingdom Hearts III on the Xbox One and PlayStation 4, then there is no better way to do so than through these bundles.